I know many of you are excited about the upcoming “A Salute to the Golden Horseshoe Revue,” part of “Limited Time Magic” here at the Disneyland Resort. That’s why I wanted to make sure you had the latest updates about the show, and I’m working on answering some of the questions you’ve posted here on the Disney Parks Blog. 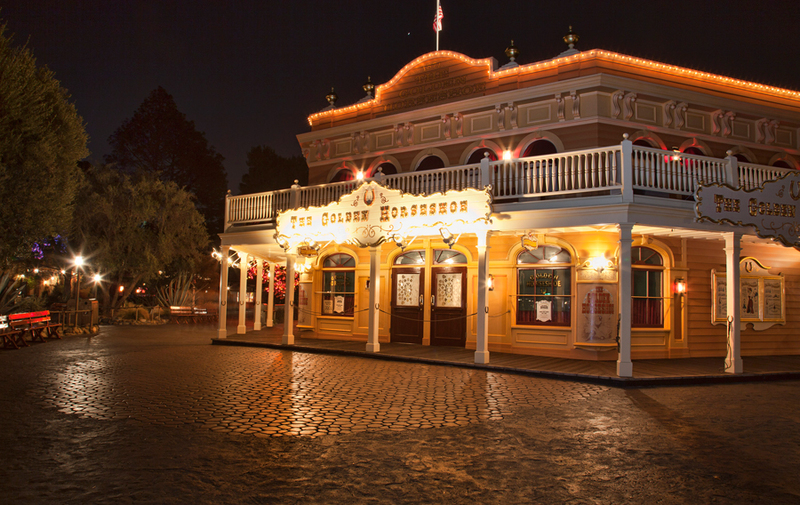 Next, Disneyland APs should click here to learn about a special Golden Horseshoe dinner package. Performances are filling up, so make your reservation soon! Some of you have asked about other details for the performances, and I’m working on getting those for you – so check back here, and I’ll post more updates as I receive them. Remember – “A Salute to the Golden Horseshoe Revue” runs January 10 to February 4 at Disneyland park, so be sure to take advantage of this “Limited Time Magic” before it rides off into the sunset!